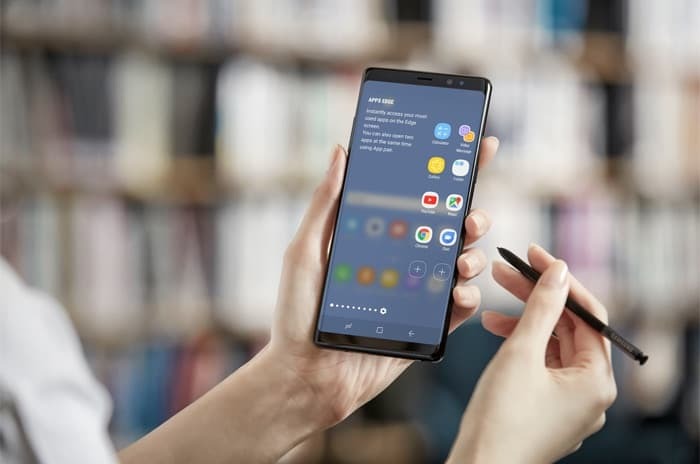 We previously heard that the new Samsung Galaxy Note 9 smartphone had turned up at the FCC and now a second version of the handset has been spotted. This new version of the Galaxy Note 9 comes with the model number SM-N900, this is apparently going to be the Chines version of the handset. The Samsung Galaxy Note 9 will come with a 6.3 inch OLED display and that will have a QHD+ resolution of 2960 x 1440 pixels. The device will feature a Samsung Exynos 9810 or Qualcomm Snapdragon 845 depending on the country. Samsung are holding a press event on the 9th of August where they will make the new Samsung Galaxy Note 9 official.